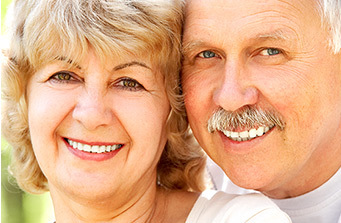 Lumineers-Ultra-Thin LUMINEERS are custom designed to give you the beautiful smile you’ve always dreamed of. Unlike traditional veneers, there are no shots, no drilling of sensitive tooth structure, and no pain. Welcome to City Dental Care PLLC. 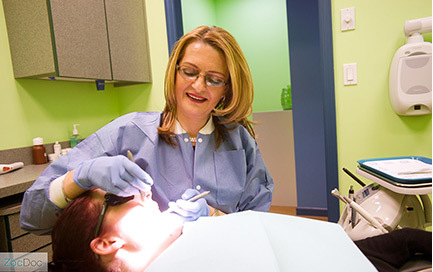 At the practice of Dorota Kwapisiewicz, DDS we are committed to understanding and meeting your needs as a patient because we know that having a flawless, natural-looking smile changes the way people think about themselves. It gives them a boost of confidence – they smile more, feel more outgoing, and new opportunities suddenly start to come their way. We take great pride in providing professional excellence, the best quality materials, and technology. 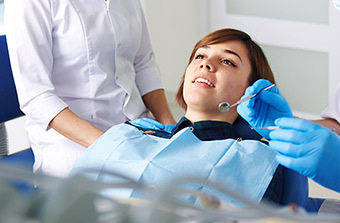 We accept most dental insurances, PPO and union plans. For more information please call us at 718-456-2727. We will be happy to assist you.